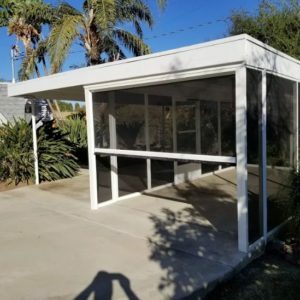 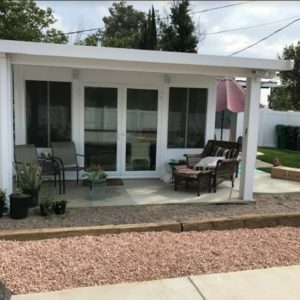 When you have a deck that causes serious problems to your home such as leaking, you may want to think of transforming your deck into a second story addition or a sunroom. 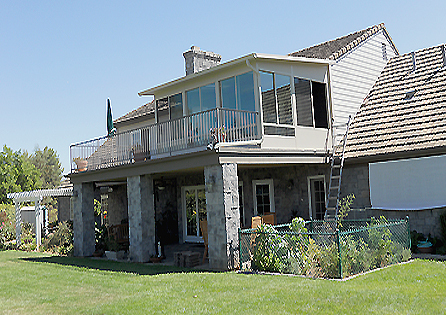 Just like this client in Ramona, Ca, you too can enjoy a great view from your own second story sunroom. 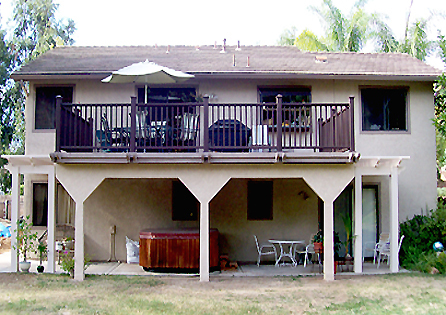 As you can see from the images above, our Ramona client had an existing deck that was built above a garage. 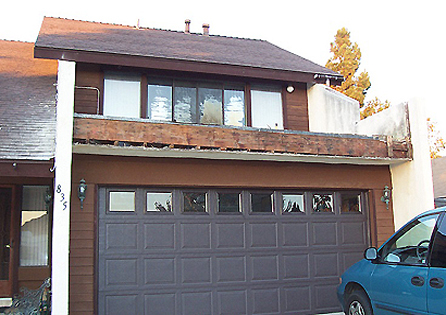 The open deck constantly leaked and eventually caused serious rots in the structural roofing of the garage underneath it. 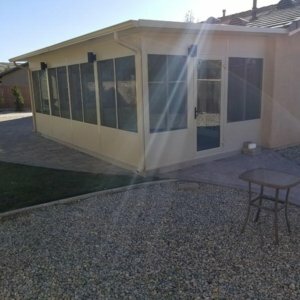 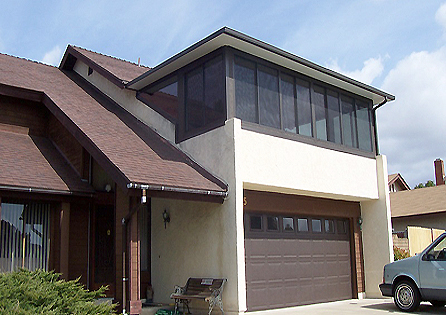 The client called the room addition experts at Sun Boss who immediately solved the problem. 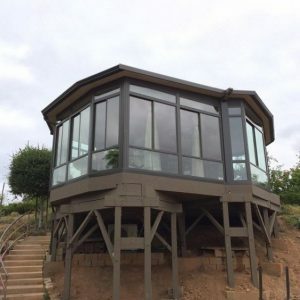 When they saw that there was a great view that was absolutely useless to the homeowner, they thought of converting it into an incredible second story room addition which now features a beautiful home office and gym. 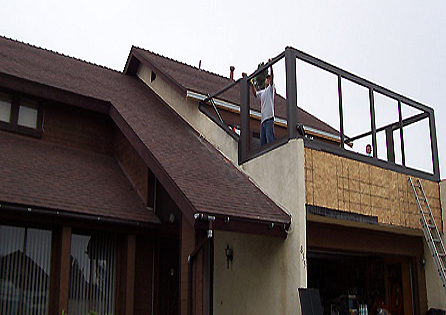 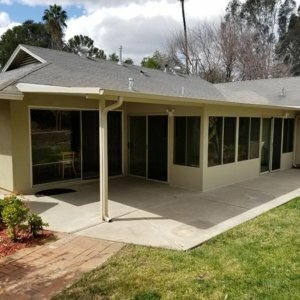 Sun Boss, who specializes in second, third, and fourth story room additions, handled the this Ramona home improvement project from design to the engineering, as well as completing all permits and state building requirements in Southern California. 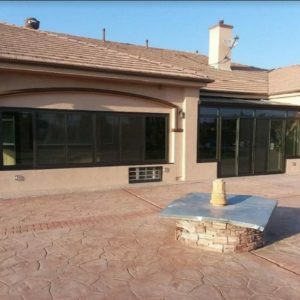 We can do the same for you!